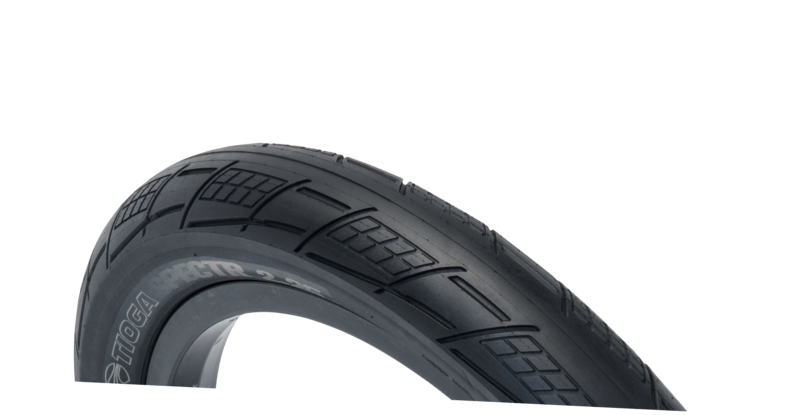 Sleek and fast rolling where you want it, traction and grip when you need it. 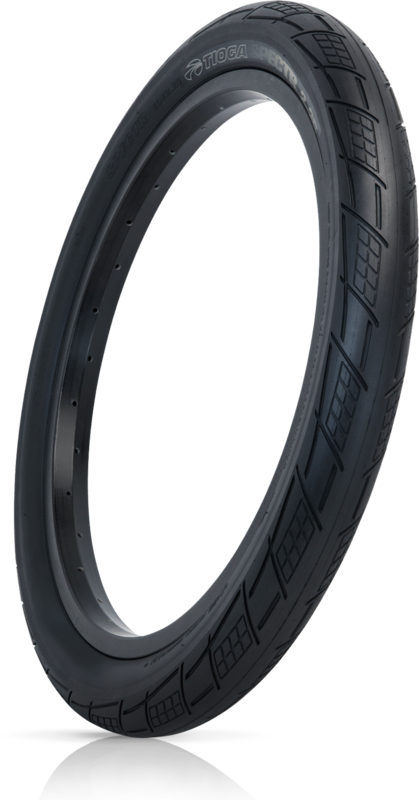 Its smooth and rounded tread profile rolls more efficiently and precisely in wider range of turning angles. 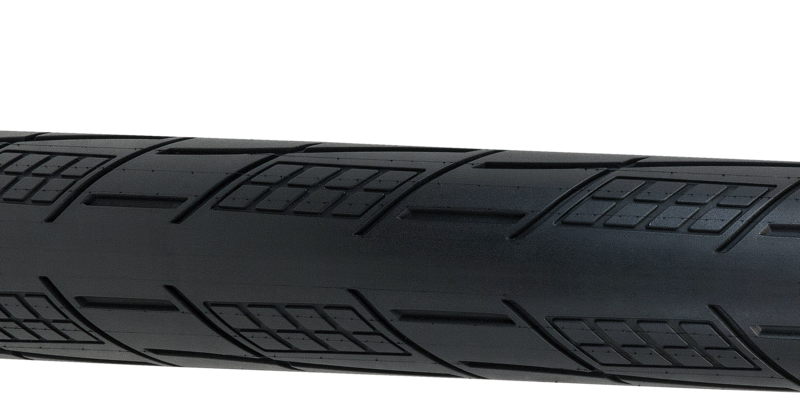 Unique GripPod tread clusters grip with applied pressure, and when combined with deep angular grooves, the tread provides exceptional cornering traction that’s not only felt, but heard! The SPECTR is versatility, redefined.